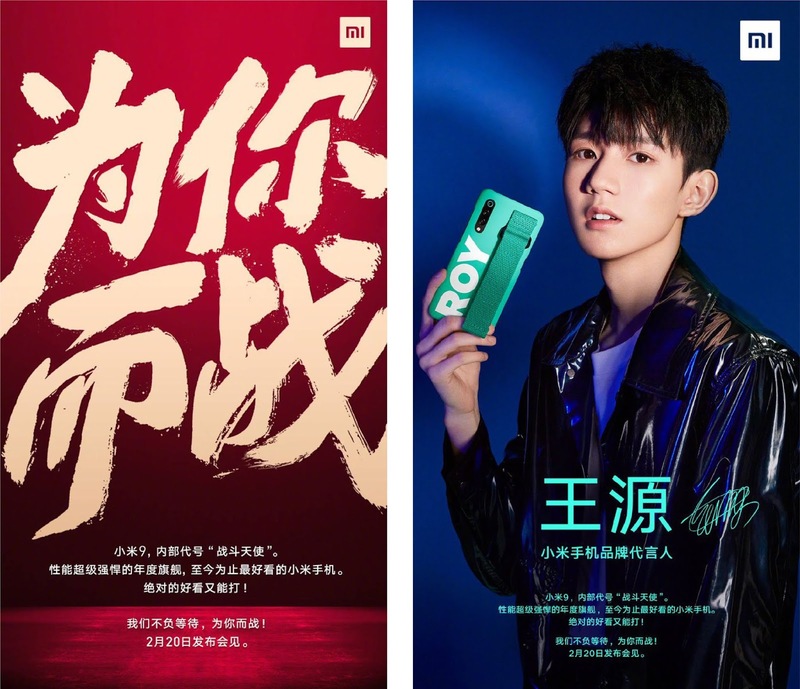 Xiaomi has just announced that Xiaomi Mi 9 will be launched on February 20 and looks like it's already in the leaks' pipeline. The leaked photos show the three-camera setup, waterdrop notch and colorful back paint. The small cutout on the front shows that the 3D face-scanning technology, introduced with Mi 8 pro is gone. The side bezels are minimal with the bottom one little more visible than the other three. The standout feature is going to be the dedicated voice assistant button. The trigger for the Xiaoai (Xioa AI) will be available on the left side of the device. The leaks suggest three camera setup on the rear with 48 MP + 13 MP + 16 MP sensors. The phone will be launched next week and so we won't have to wait long to see which of the features are real.